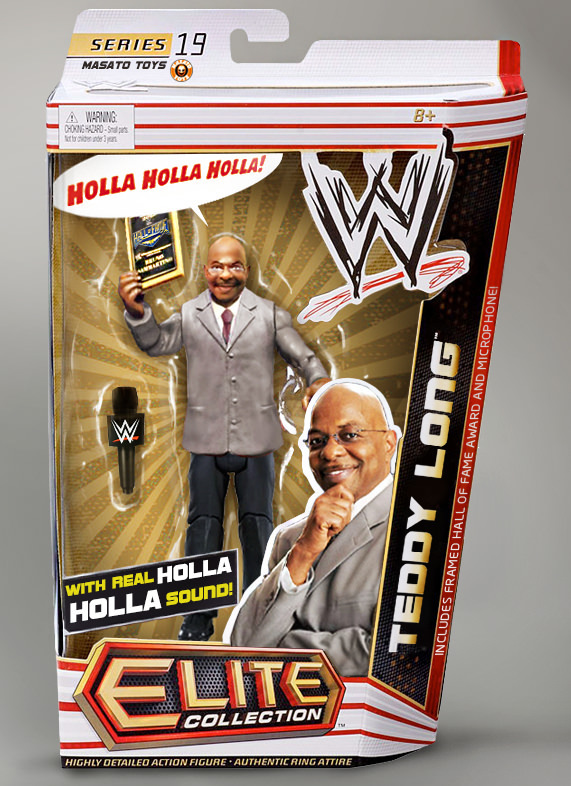 Anyways he asked for a Teddy Long toy (who I didn't even know who it was). I made one but then he said it wouldn't be convincing because of the outdated box so I re-did it. He liked it. Are they convincing? Would you believe them?? Masato wrote: Are they convincing? Would you believe them?? 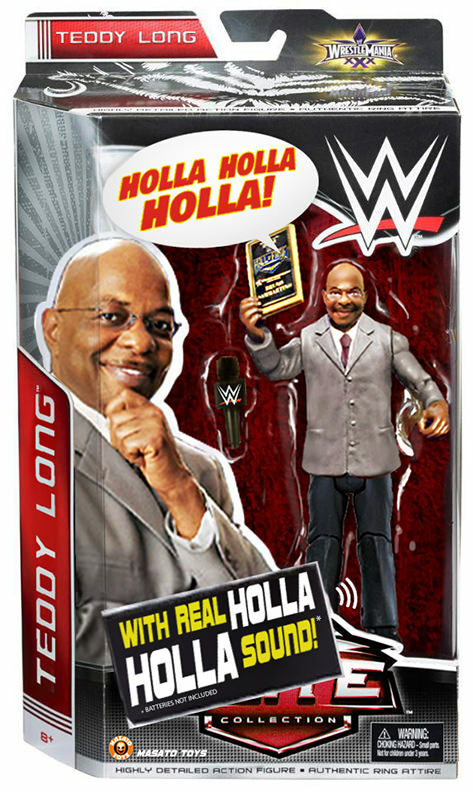 - Yes Wwe has had a lot of crazy toys. 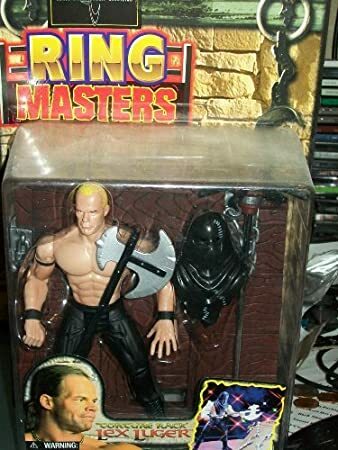 When toymakers throw caution to the wind, magic happens.